Soaring into clear skies over the Amazon rainforest, Europe’s Ariane 5 rocket successfully placed a duo of communications satellites into Geostationary Transfer Orbit, as shown by initial tracking data. 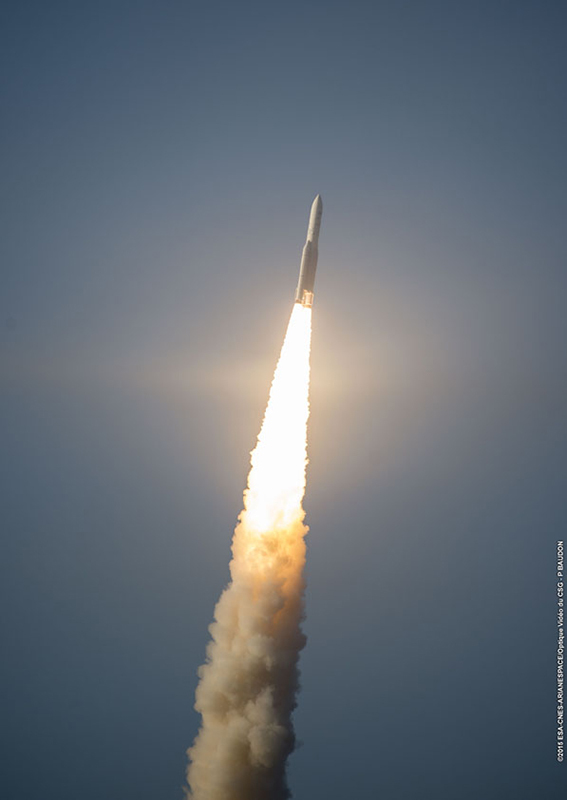 Ariane 5 blasted off at 20:30 UTC on Wednesday and completed a standard ascent mission using its powerful boosters for a burn of a little over two minutes and firing its core stage for just under nine minutes before handing off to the second stage for a main engine burn of 16 minutes. 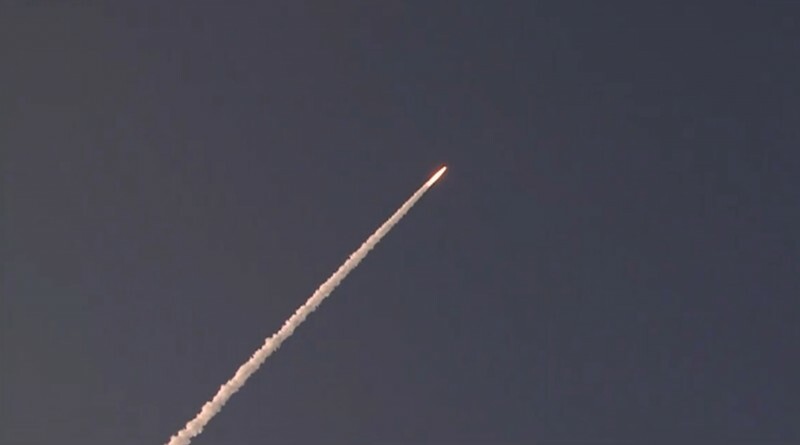 The VA226 mission aimed for injection at 640 Kilometers in altitude and a target speed of 9.37km/s. The target orbit published by Airbus Defence and Space was specified as 249.4 by 35,786 Kilometers at an inclination of 6.0 degrees.